The greatest grappling game returns to take on the world on the PlayStation®4 system! 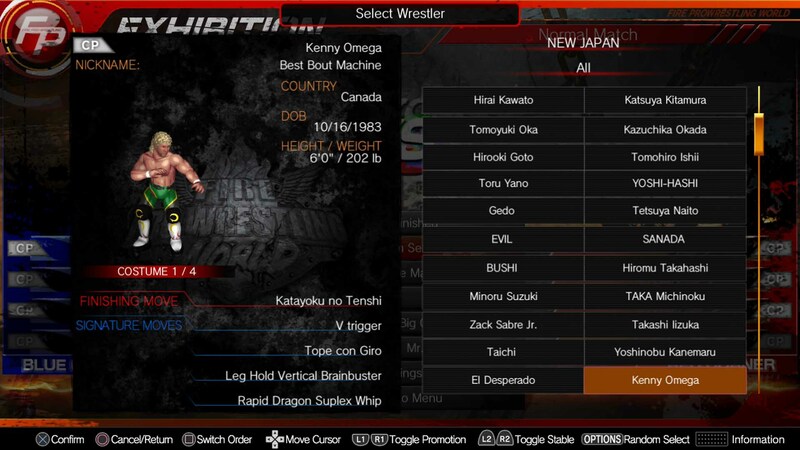 In Fire Pro Wrestling World, customize every aspect of the match, from your wrestler to the ring itself, to fight your way to the championship belt! 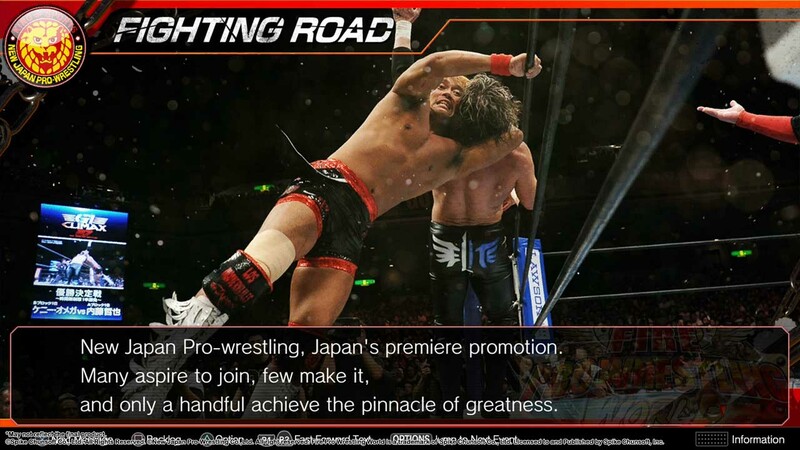 NJPW, Japan’s premiere pro-wrestling promotion, joins the roster! Battle alongside and against your favorites in the all-new Fighting Road scenario mode. Modes include Deathmatch (steel cage, barbed wire, or landmines), no-holds barred Gruesome Fighting, and SWA homebrew rules that mix pro-wrestling and MMA. Create your dream wrestler from over a thousand devastating moves and even more unique body parts to battle for custom championship belts. Give your creations personalities with a robust system that defines their every action. Share your custom wrestlers and organize bouts with players from around the world! ©Spike Chunsoft Co., Ltd. All Rights Reserved. ©New Japan Pro-Wrestling Co., Ltd. All rights reserved. Fire Pro Wrestling World is a trademark of Spike Chunsoft Co., Ltd.